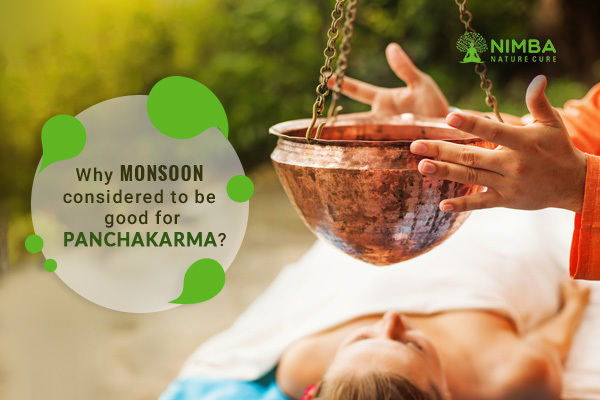 Why Is Monsoon Considered To Be A Good Time For Panchakarma? Home / blog / Why Is Monsoon Considered To Be A Good Time For Panchakarma? In the summer season, the Pitta Dosha gets weak and the Vata Dosha increases in the body. Hence, when the monsoon arrives, the fire in the body is depleted and the digestive system gets slowed down. At the same time, the rains and cool environment invigorates the gasses and it creates disturbances in the body. Panchakarma helps the body to manage the three Doshas i.e. Vata, Pitta, and Kapha. 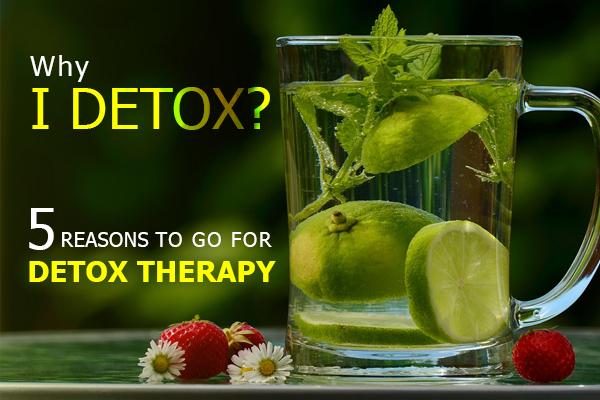 Monsoon is considered to be the ideal time to go for Panchakarma Therapy because the body can utilize the nutrients more effectively after Panchakarma. 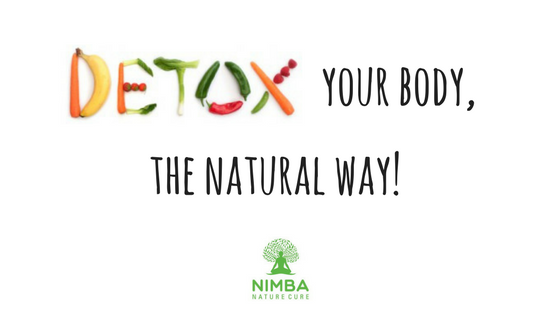 As the body is freed from toxic elements and with a fresh inflow of nutrients, Panchakarma helps in replenishing the body and strengthening all the organs and tissues. During monsoon, following a special diet and lifestyle will help you sustain the positive effects of Panchakarma throughout the year. 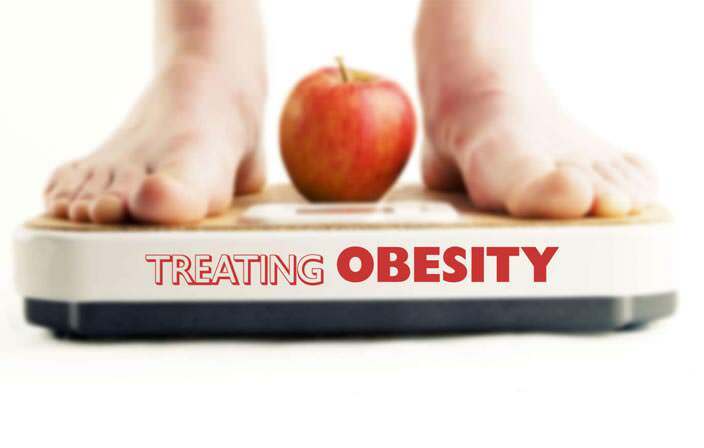 This is the correct time to build up the system and strengthen it through Panchakarma.